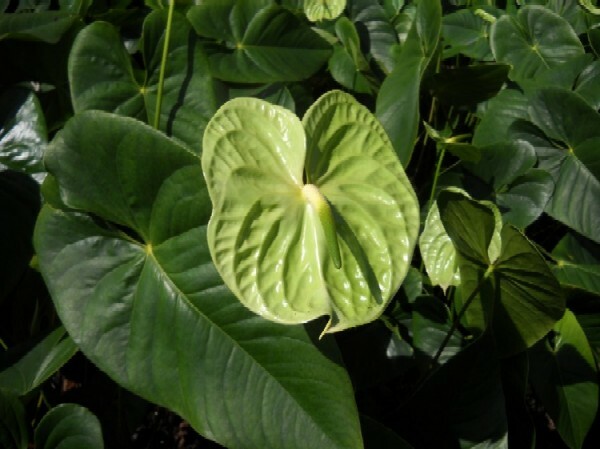 This is a picture of one of our Midori anthuriums. Feel free to use this picture on your website or share it with your friends on facebook. All I ask is that you include a link back to our website.